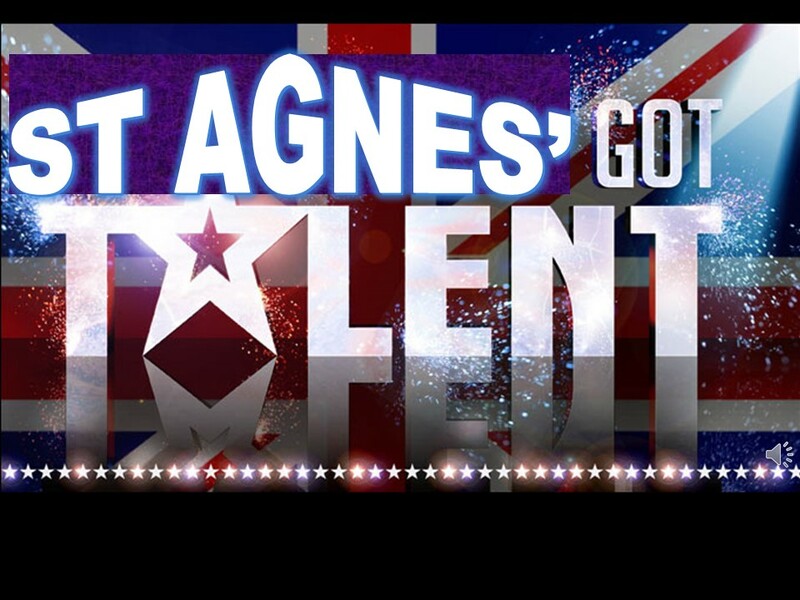 HomeAll postsThis WeekST AGNES’ GOT TALENT 2017 WINNER ANNOUNCED! ST AGNES’ GOT TALENT 2017 WINNER ANNOUNCED! As part of Transition Week, pupils have been showing their talents to next year’s teachers culminating in the St Agnes’ Got Talent Show this morning. And what an amazingly talented bunch we are! The judges were entertained with superb songs, exhilarating sports and fitness activities, fantastic magic tricks, brilliant musical performances, hilarious comedy, beautiful poetry and rhythmic raps! Our winner of winners was Zymal, who wowed the audience and judges alike with a 2 part act – firstly treating everyone to excellent renditions of ‘Good King Wenceslas’ and ‘Miss Mary Mac’ on her violin followed by card tricks which baffled the crowd and stunned her participants! The morning was fabulous, full of laughter, cheering, camaraderie and joy. A HUGE thank you to all the pupils who took part on stage and in the classroom heats, as well as all the people behind the scenes. We wonder – who will take the trophy – next year?